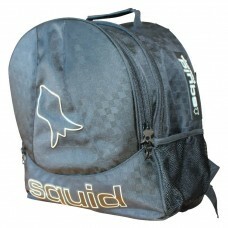 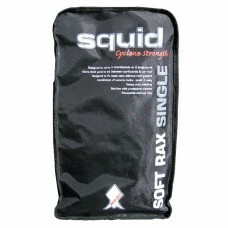 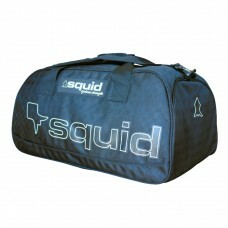 The Squid luggage range has been designed to suit surfers and travellers with their journeys in mind. 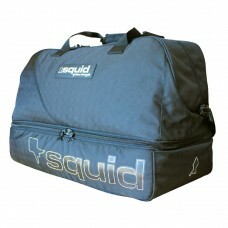 From the long weekend getaway to the young traveller setting sail for a 12 months on a life changing experience. 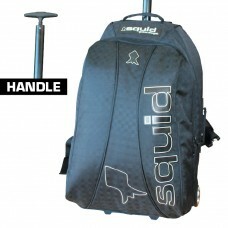 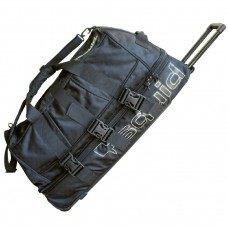 DEALER DIRECT ALL NEW PRICINGRRP $80 NOW $45This feature designed large back pack wil..
DEALER DIRECT ALL NEW PRICINGRRP $90 NOW $55The Gnaraloo is ideal for carry on luggag..
DEALER DIRECT ALL NEW PRICINGRRP $130 NOW $79The Sunrise is perfect for the budget ai..
DEALER DIRECT ALL NEW PRICINGRRP $290 NOW $125The sophisticated style of the Lakeys s..
DEALER DIRECT ALL NEW PRICINGRRP $290 NOW $135The Tropical a tough dual compartment d..
2 Soft rax included in packPlacement for front and back of car roofDesigned to carry 3 short boards ..